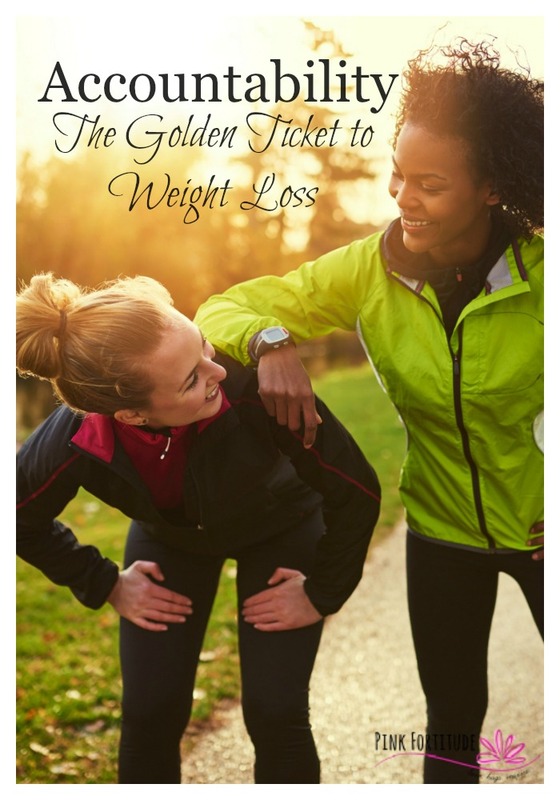 Do you really want to lose weight? Tell somebody. In last month’s article I set the stage for how to go about getting started with a fitness routine and how to create some habits that hopefully would help you start your own journey towards better health. In that article one of the things that I mentioned was to find someone to keep you accountable to your goals. This month I wanted to elaborate on that. The first thing I want for you to do is sit down and really think about what your goals are and WHY you want to change your habits and your lifestyle. Get into detail about it, be very specific and write it down. Put your heart into the real reason for why you want the change and then make yourself a goal board. You can make it attractive looking with quotes and pictures that inspire you along with the goals listed. Hang in somewhere that you will see it often and set a date to some of these goals. The next part requires you to get out of your comfort zone. I need you to TELL someone about these goals.I cannot stress to you how important it is to find someone to keep you accountable and more importantly to TELL people what are you are up to. Social media makes this a lot easier today to share what you are doing. When you tell someone what your goals are and ask them to hold you to it, it’s so much harder to fall off the wagon. My advice would be to have an honest conversation with a friend, family member or maybe your spouse about WHY you want to change your habits. Then tell them HOW you are planning on going about this. Lastly ask them to hold you to it. This is where you need to grant permission for them to give you some tough love if you are not staying on track. I would encourage you to ask them to remind you WHY you told them you wanted to make the changes. Set a date weekly where they check in with you and ask how things are going. Don’t be afraid to be honest with them if you are struggling. What would make this even better would be if they decided to join you on the journey as well. I have found that there is strength in numbers. Plus it makes it more fun to do these kinds of things with someone else. Some people get competitive with each other which is always great and some find the moral support to be key. Regardless what you decide, the person who is helping to keep you accountable will certainly be inspired by your efforts. Lastly I would encourage you to reward yourself once you reach a goal. I would encourage you to chose something other than food. Maybe new running shoes, a workout outfit, a group fitness class you have been wanting to try or even a massage to treat those sore muscles you might have from all the exercise. Rewarding yourself with a “cheat meal” is not a reward because chances are it won’t make you feel so great. The more you cut out processed foods and sugar the worse you will feel when you do have them. By no means am I saying deprive yourself of a cheat meal. Just don’t make that your “reward” for your hard work. Being healthy is a lifestyle that you should enjoy. It is not something that should feel like a punishment and if it does you’re doing it wrong. If these things don’t seem to be working for you then I would encourage you to seek out help from a fitness coach, personal trainer or even a dietitian if you’re struggling with getting your nutrition habits down. One thing is for sure no matter which way you decide to go about getting started it’s more fun not to do it all alone. Feel free to reach out to me on social media for more tips and advice on getting started! What about you? How do you hold yourself accountable? My blog was the primary accountability during the weight loss phase of my journey along with the Weight Watchers meetings. Now it’s all the fitfam!